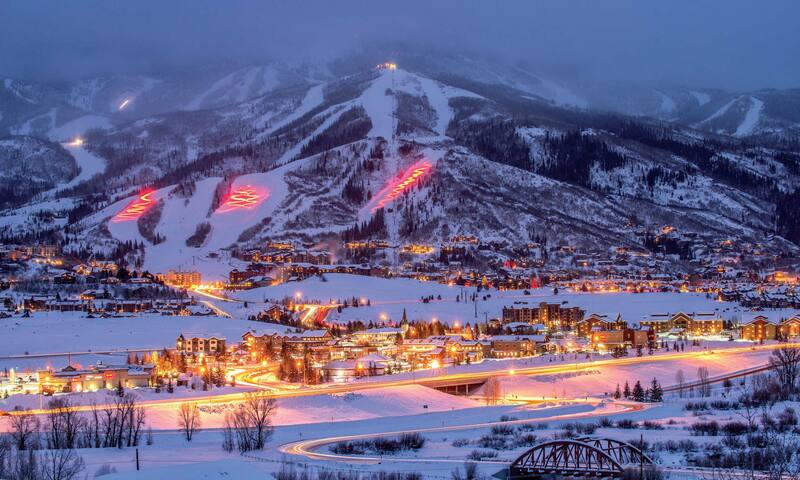 What’s going on in the Steamboat Springs Real Estate Market? I’m often asked. Well, I say, things are picking up a bit. A few more transactions this month. I thought a good indicator of what is going on is a snapshot of the pending sales. 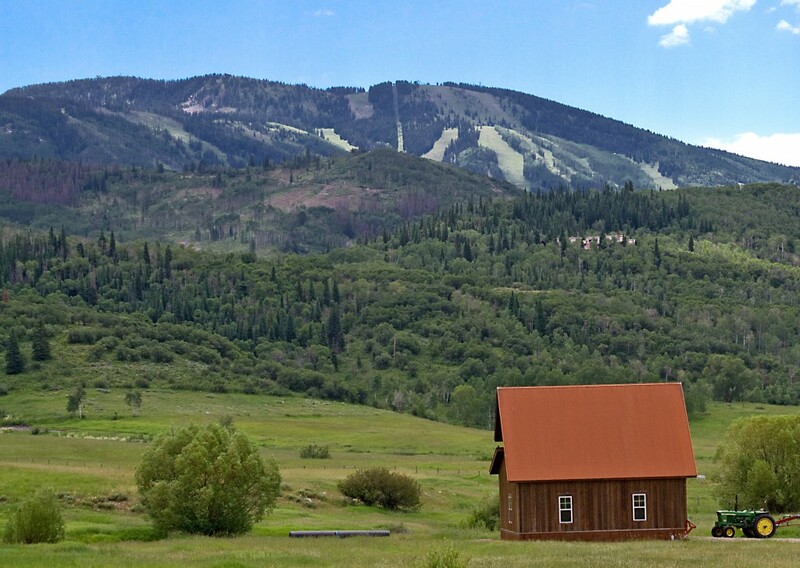 I’ve included all properties in and around Steamboat Springs. I’m not including properties in areas like: Hayden, Yampa, Phippsburg, or Oak Creek. I wanted to keep this more about Steamboat Spring real estate – time shares were included as well. There are 94 pending properties today. That number has been fluctuating, give or take around 10 for about a year now.